Jesse Eisenberg and Kristen Stewart star in this dynamic thrill ride that mixes explosive action with edgy humor. Mike (Eisenberg) shares a small-town life with his girlfriend Phoebe (Stewart). 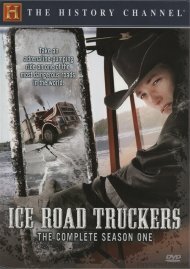 But Mike'sy world goes wild after he discovers that he's actually a CIAer agent with lethal fighting skills - and the target of government hitmen. Mike, the ultimate slacker, transforms into an ultra-attacker as he and Phoebe fight to survive in this exhilarating adventure. 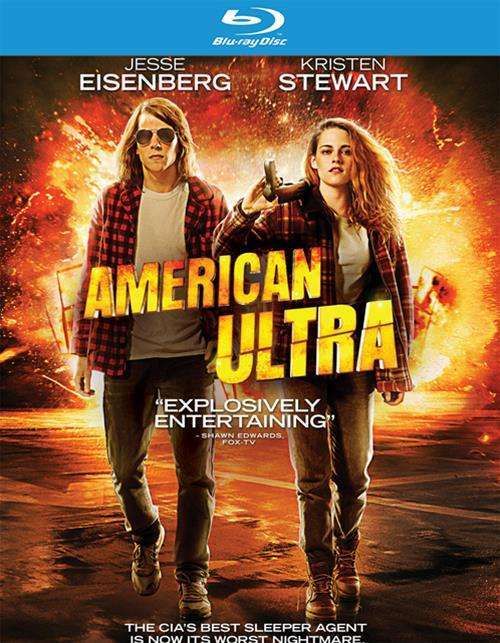 Review "American Ultra (Blu-ray + DVD "
Reviews for "American Ultra (Blu-ray + DVD "